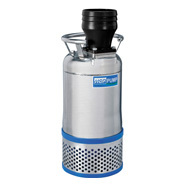 Used as general dewatering pumps in mines, quarries and construction sites. 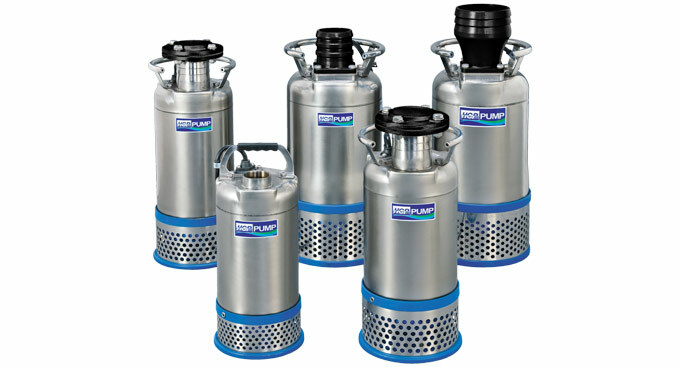 These radically engineered, robust pumps offer unmatched wear resistance and performance. The pump of choice if you demand reliability! (*) Available with a single float level switch for automatic operation.